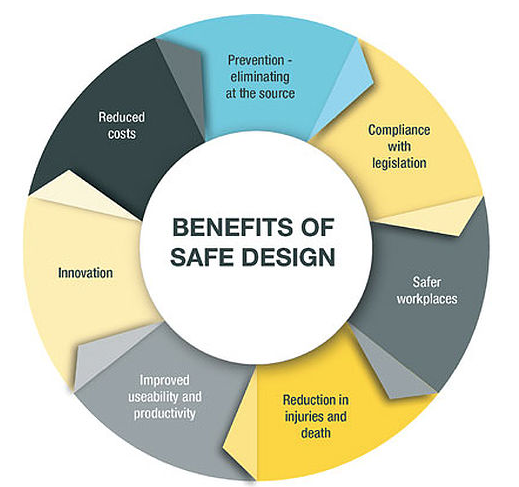 The sixth way of improving quality is safety design. Safety is one of the many characteristics of quality. Safety is achieved when there is quality in designs, processes and performance. The clause 8.3.5 d) of the standard states that the organization has to ensure that the developed and designed outputs specify the characteristics of the products and services which are essential for the purpose intended and their proper and safe provision. An example of safety design is when in 2013, 50 of the Boeing’s 787 Dreamliners were grounded because of battery failures. Boeing identified the cause of failure and rectified it with the help of a better quality design, and the improvement was implemented before the planes took to the skies.